Dr. Rhodes is an Assistant Professor in the School of Education with an emphasis in Special Education. 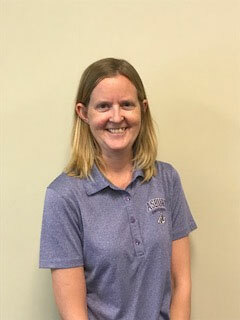 She received both her Bachelor’s and her Master’s degree from Asbury University and her PhD in Special Education from the University of Kentucky. She has 13 years of experience as a teacher in the public schools. Her research interests are special education, inclusion, assistive technology, communication disorders, developmental and intellectual disabilities, and disability rights and advocacy.